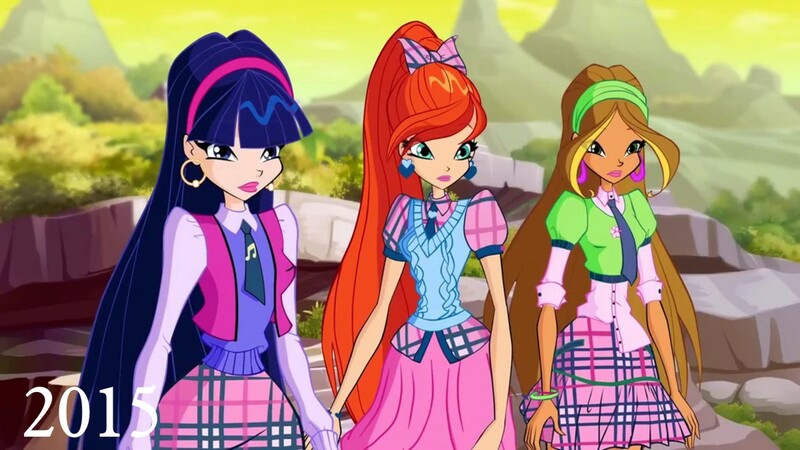 It was 2002 the first year in which the italian channel RAI 2 aired the first season of Winx Club, the italian-made animated series exported all over the world. Now they are ready to come back with a new series and a new design. Below trailer and 4 minutes clip. The last season, the 7th, was aired in 2015, so 4 years later and in time to celebrate the 15 years of a worldwide success, the young fairies born from the mind of Iginio Straffi and his animation studios Rainbow, are ready to go back on TV. "We refreshed the design and also the stories we're going to tell" says Straffi. "Hoping that even after 4 years from the last series, you can still get the favor of the children. 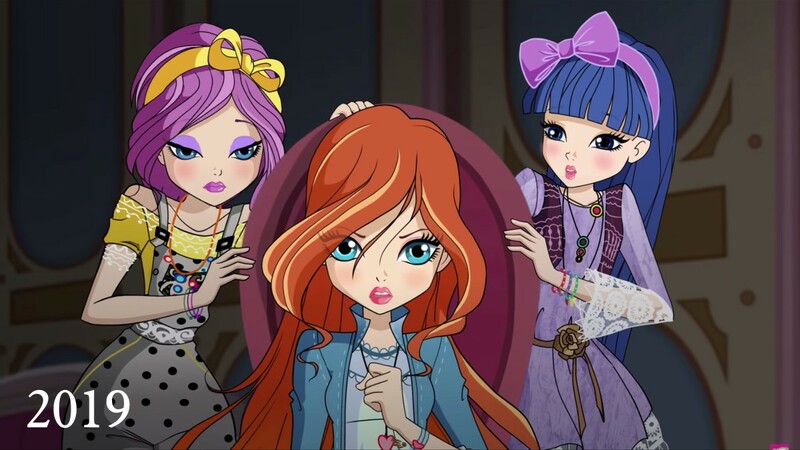 At the same time with Netflix we are preparing a new challenge: transpose in live action the whole saga of Winx, to meet millions of fans all over the world who are now teenagers but also, very often, twenty-four or twenty-five, who still want to get excited and have fun with the adventures of the Winx."